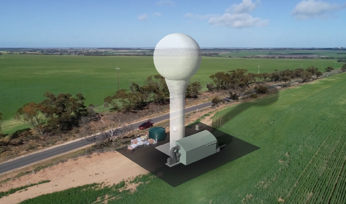 QUEENSLAND member for Traeger Robbie Katter has welcomed the news that two new weather radars will be installed within his electorate. Two weather radars will be installed in areas of Queensland to help with forecasting and stock management. Image courtesy BOM. 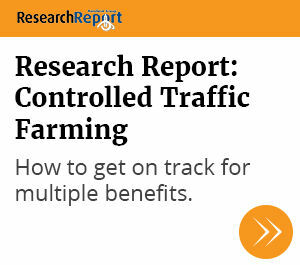 The new radars were announced this week as part of a multimillion-dollar Federal Government budget package. Katter said the new systems would alleviate a massive radar blackspot that left locals severely flooded at Richmond, Hughenden and Georgetown in the meteorological dark during last month's catastrophic rain event. Katter called for new radars following the massive flooding event that decimated the region's livestock and native wildlife populations. 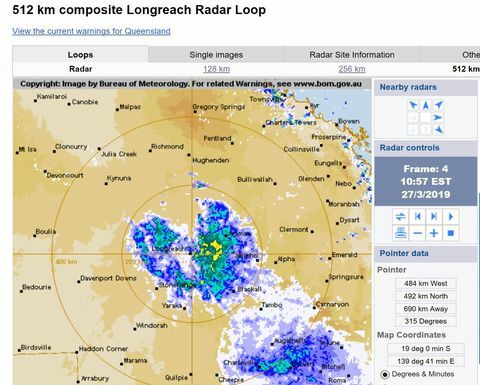 As there are no weather radars installed between Mount Isa and Townsville, north west Queensland residents had to rely on word of mouth and social media updates during the floods to find out how much rain had fallen and was expected to fall in their areas. Katter said, as a pilot, the absence of a weather radars in the region also meant he often had to rely on only sketchy information when planning flights. 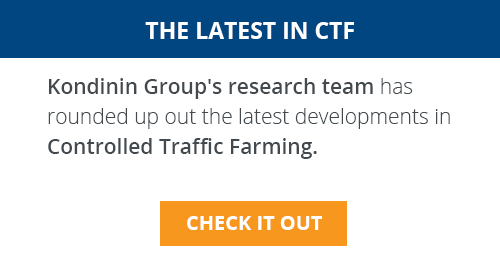 "I trust that with these news radars on their way, this will all be a thing of the past but it is regrettable that it took the disastrous rain event of last month to see action on this." 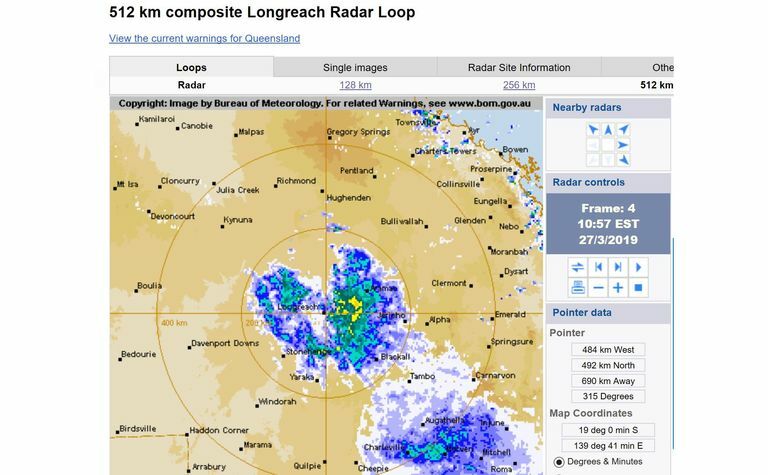 The new weather radars will be installed in the Maxwelton (west of Richmond) and Charters Towers-Hughenden areas. In other good news for Queensland, Weatherzone has reported the best rainfalls in 60 years for some parts of Western Queensland thanks to downpours from ex-tropical cyclone Trevor. Falls of 100-200mm have been recorded in Queensland's north-west and central-west districts however New South Wales has largely missed out on rain this week.